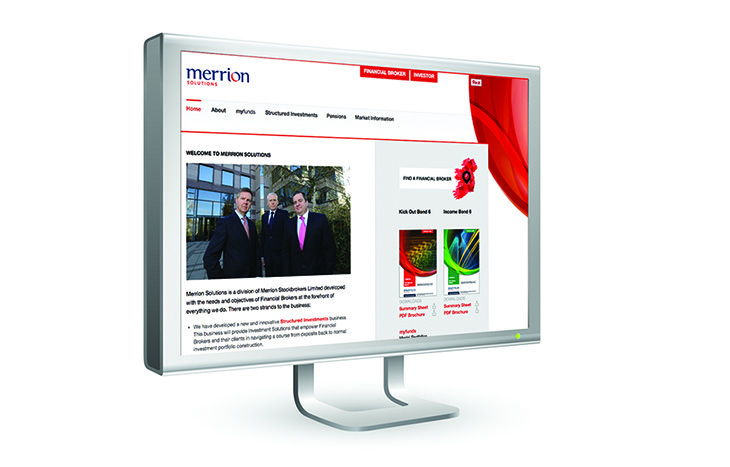 Merrion Solutions is a subsidiary company of Merrion Capital, based in Dublin, and offers investment products to financial brokers. Resonate developed a colourful and impactful design style for a recently formed investment company. 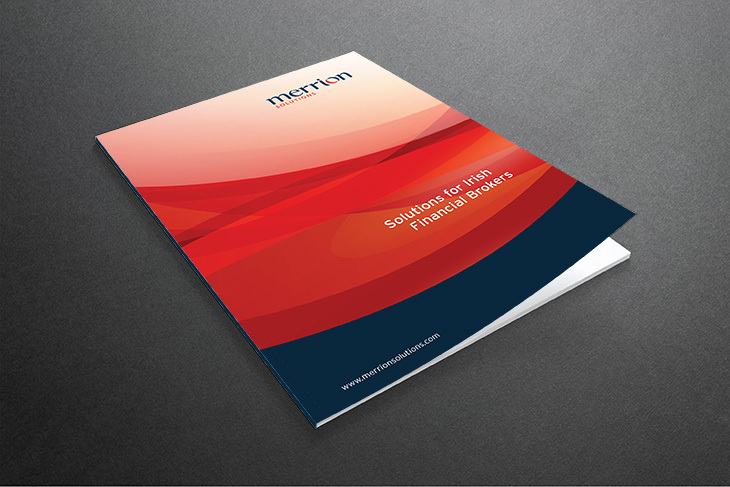 Working within the Merrion Capital brand, we designed a suite of product brochure templates, documentation, marketing collateral and a website.